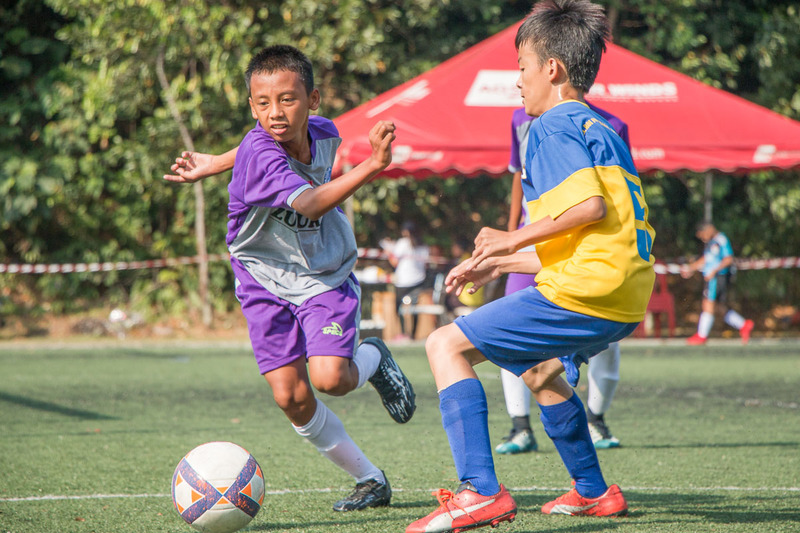 Started in 2016, the Kuala Lumpur Cup (KL Cup for short) is an international youth football tournament held in Kuala Lumpur, Malaysia. 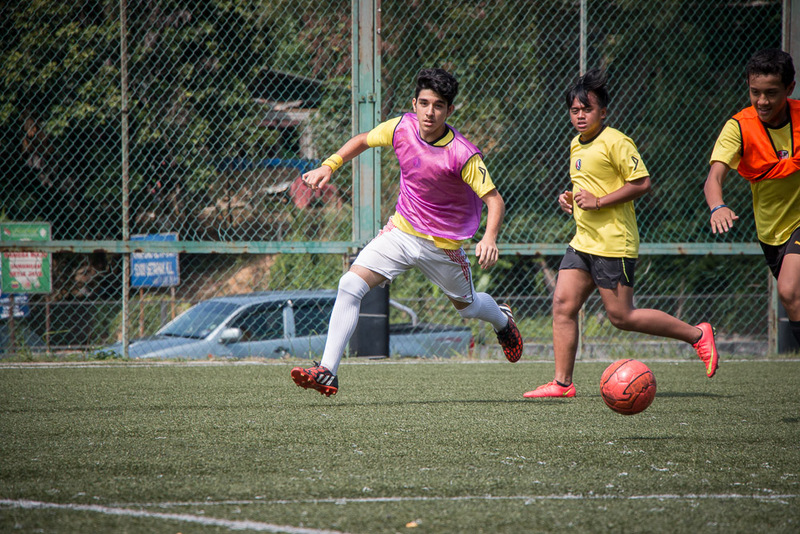 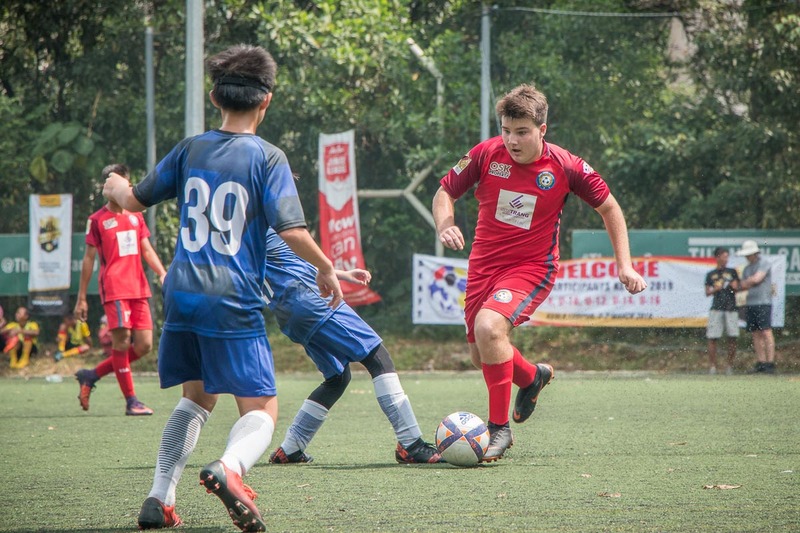 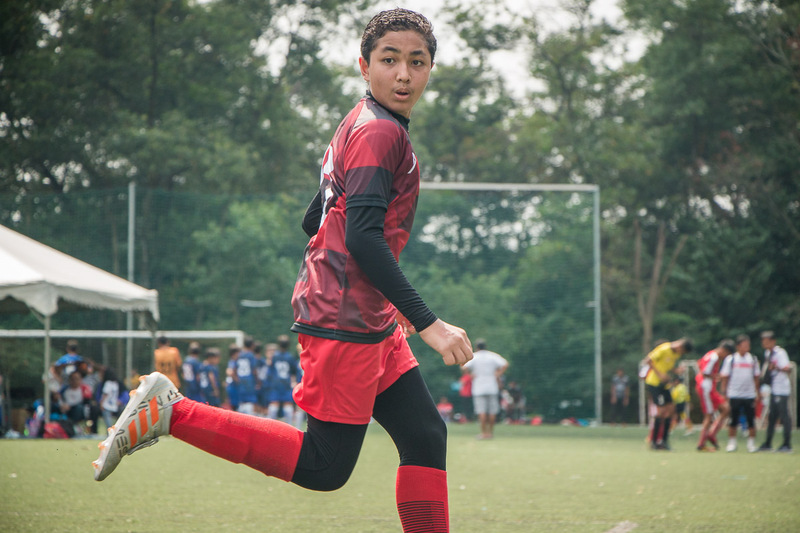 Targetted at competitive junior teams from across the region, the cup aims to improve the opportunities for high quality inter-club football in Southeast Asia. 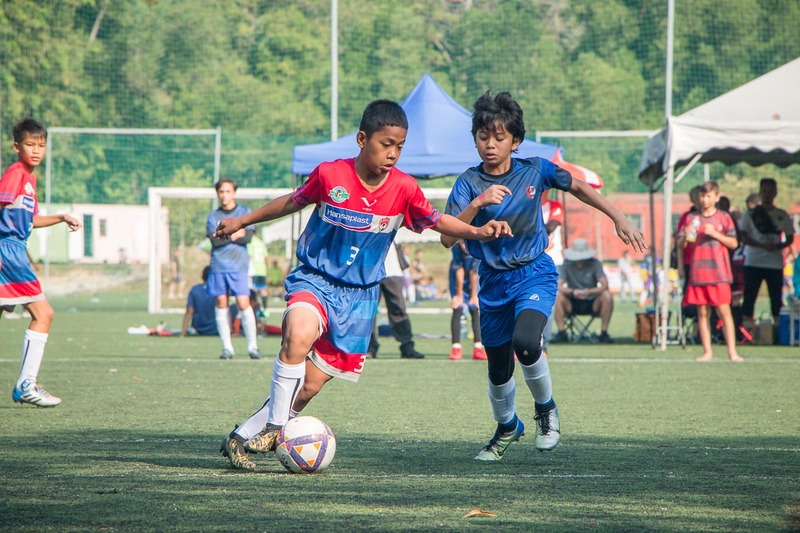 Open to teams in five age-groups (Under-8, 10, 12, 14, 16), the KL Cup will take place at Ardence Arena in Setia Alam – a fantastic modern football facility with on-site changing rooms, cafes, restaurants, bars and more! 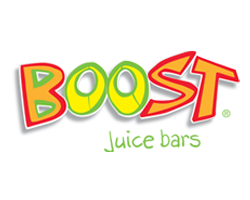 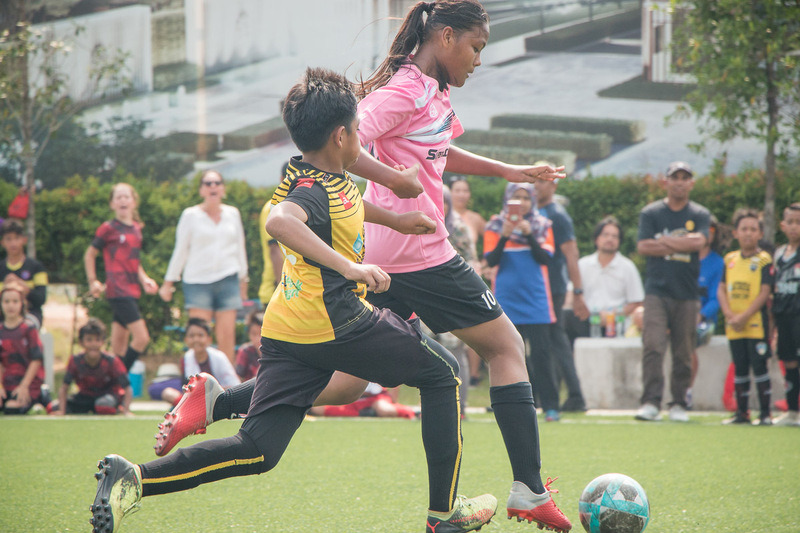 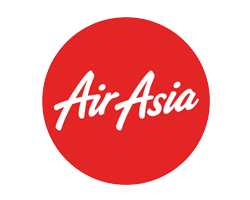 Organised by the team behind the AirAsia KL Junior League and Little League Soccer Malaysia, the tournament promises two days of exciting football action at one of the region’s leading football centres. 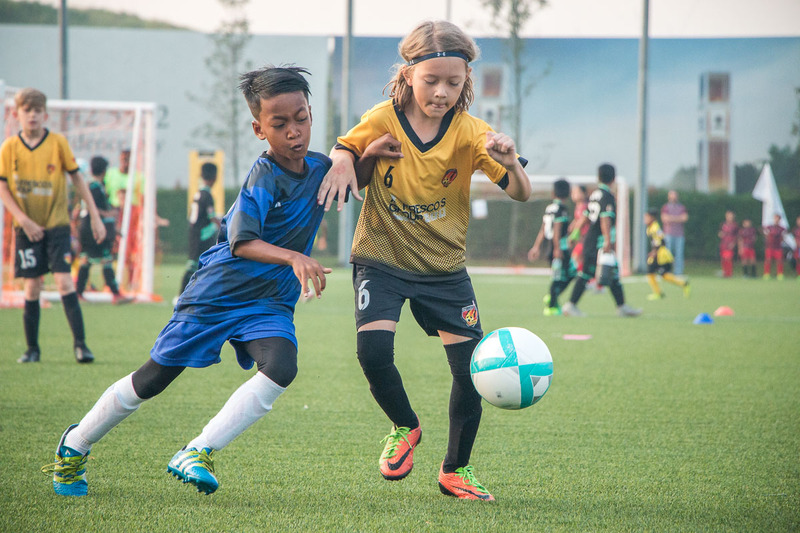 The Kuala Lumpur Cup will follow a Champions League style format of group stages followed by Cup and Plate competitions.